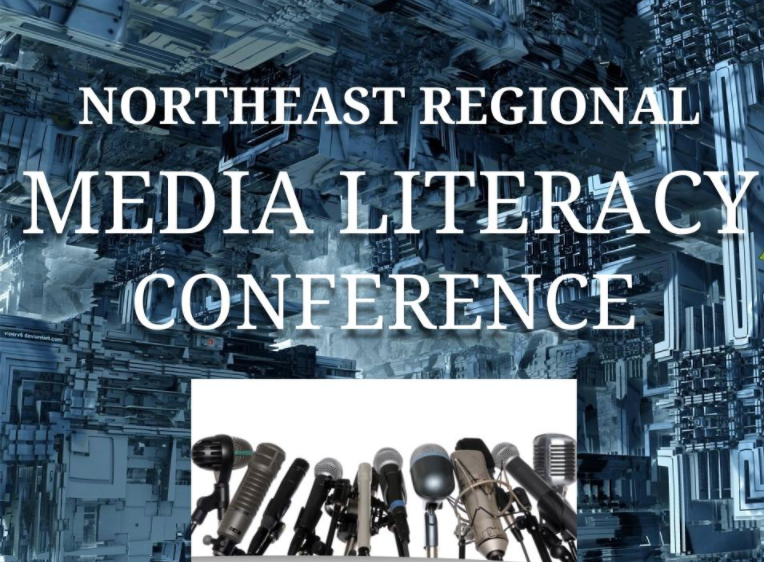 The Northeast Regional Media Literacy Conference will be held on Saturday, November 10, 2018 in Providence, Rhode Island. The event is part of a network of media literacy conferences held around the U.S. The Northeast Regional Media Literacy Conference invites K-16 educators, librarians, school library media specialists, after school program directors, media professionals, researchers, cultural workers, and college students to collaborate about the potential and challenges for media literacy and its essential role in education today. his year’s theme is “Media Literacy in Times of Uncertainty.” Keynote and breakout sessions will feature classroom lessons, community screencasts, higher education discussion panels, digital participation and collaboration, media message analysis, galleries of student-composed infographics, student-led film discussions, and much more. Through examining media literacy as a contemporary cultural imperative, participants will further their critical thinking skills connected to issues in the media and digital world and learn about instructional practices that advance the field. For more information and inquiries about partnerships or to submit a proposal, contact the program chair, Carolyn Fortuna at c4tuna31@gmail.com. Thanks!